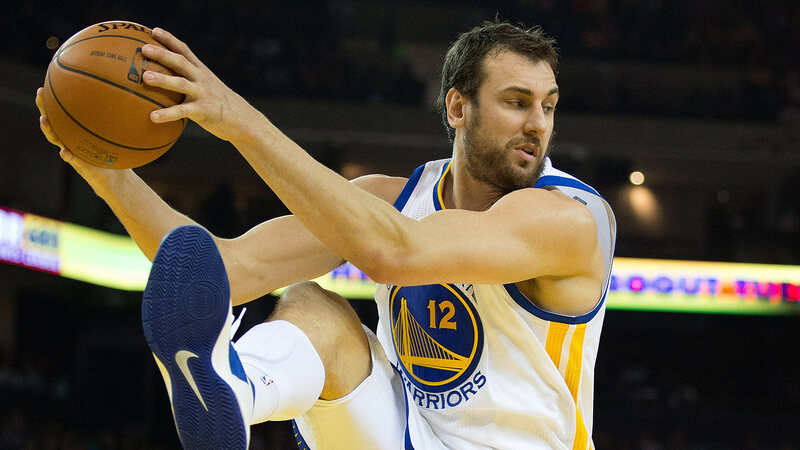 After failing to pass the NBA's concussion protocol, Golden State Warriors center Andrew Bogut is expected to miss at least two games, according to Inside Bay Area. Bogut did not travel with the Warriors to Houston for their game against the Rockets, and will not be with the team in New Orleans to face the Pelicans on Saturday. Festus Ezeli is expected to start in his place, just three days before Ezeli and the Warriors have to decide whether they can come to terms on a contract extension. “I don't negotiate,” Ezeli said. “My agent does. So I try my best to stay away from all that conversation. It's only distracting.